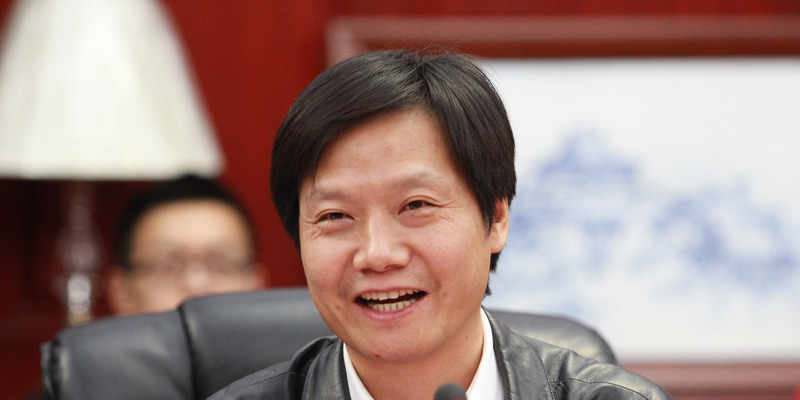 ChinaFotoPress/Getty ImagesXiaomi CEO and founder Lei Jun is often regarded as a ‘Steve Jobs-esque’ figure. Chinese smartphone maker Xiaomi gave its CEO and founder one of the largest executive bonuses in history. CEO Lei Jun received $US1.5 billion in stock, even as Xiaomi plans an IPO in Hong Kong in early July. The reward appears to have no strings attached, and isn’t tied to any future performance goals. Chinese smartphone maker Xiaomi gave its CEO and founder one of the largest executive bonuses in history, the Wall Street Journal reported Friday. According to a securities filing reviewed by the Journal, CEO Lei Jun received $US1.5 million in stock to “reward him for his contributions.” Citing a source familiar with the matter, the Journal reported that the massive payout doesn’t have any strings attached, and isn’t tied to any future performance goals, nor to how well the company’s stock does when it launches its planned initial public offering in early July. After the IPO, Jun’s stock could be worth up to $US1.79 billion in US dollars, assuming the company lists it shares at its planned range. The $US1.5 billion bonus surpasses some of the largest stock awards from tech companies in recent memory, including Snapchat CEO Evan Spiegel’s $US638 million bonus in February, which at the time was the biggest stock award since at least 2011. A reward this big that isn’t tied to meeting any kind of future business goals is unusual, in and of itself. Tesla CEO Elon Musk, for example, stands to gain $US2.6 billion in stock awards over the next decade – but only if the company meets certain milestones. Xiaomi has not responded to a request for comment from Business Insider.